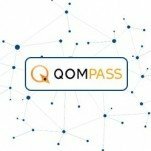 Qompass is a blockchain-based platform for for financial market applications and services. 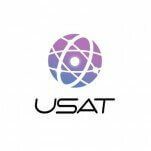 USAT is a blockchain technology to decentralise the intellectual property processes: funding, developing and commercialising intellectual property. 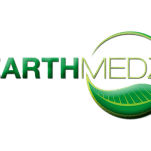 Earthmedz is a decentralized patient- and doctor-driven cooperative focused on life-threatening and rare diseases. 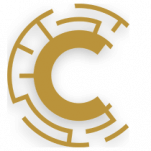 Consentium - platform for communities where users earn from group chats they create. 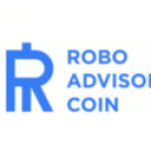 RoBET is a smart-contract decentralized, block-chain based platform for sports betting. 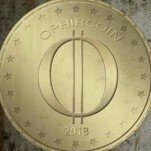 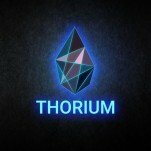 Thorium is a crypto to crypto exchange. 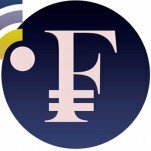 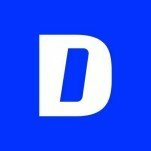 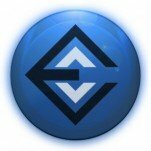 ExtraCredit (XTRA) is a cryptocurrency dedicated to education in blockchain technology. 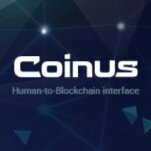 CoinUs is a integrated business platform with focus on individual's value and experience to provide Human-to-Blockchain Interface. 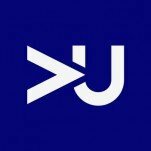 Virtual Universe (VU) is a story-driven open world VR game powered by artificial intelligence and blockchain. 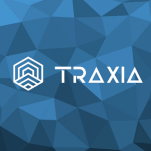 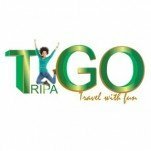 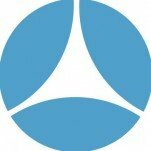 Traxia is a decentralized global trade finance ecosystem. 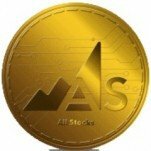 The AllStocks Network is a distributed global stock exchange platform, which aims to interface with all major stock exchanges and stock brokers. 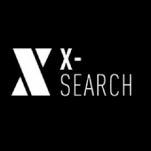 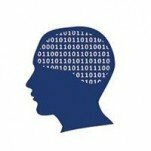 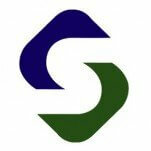 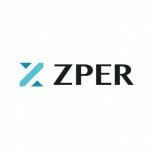 The Sancoj platform offers its users to find opportunities, such as jobs or talent acquisiton, with the help of a suggestive AI agent ZINGO.